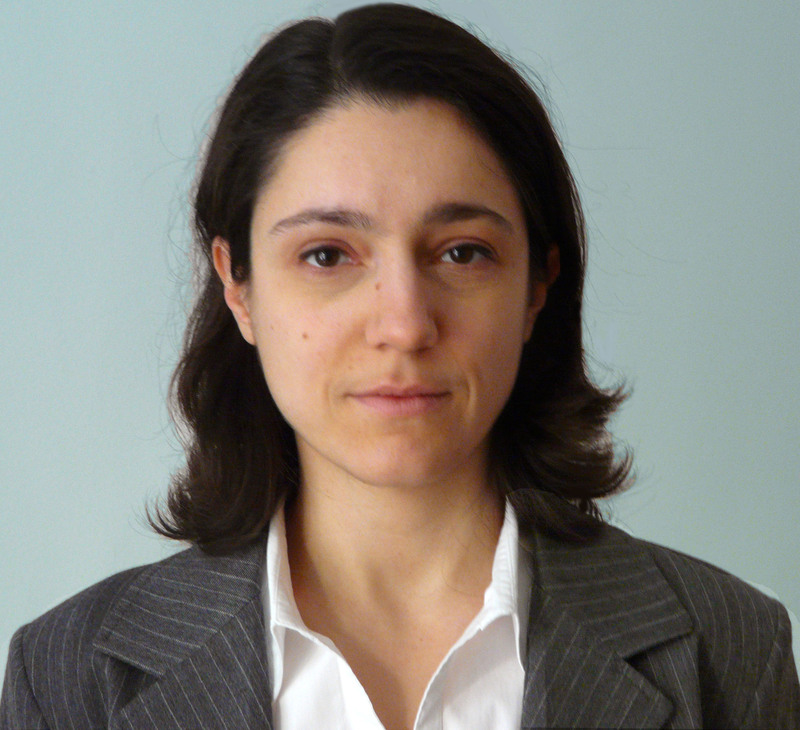 Paola Machetta was born in Trieste on 1975 and, after graduating MSc in Materials Engineering, she started working in 2001 in the field of material analysis and damage investigation, for Technical Service organization in Wärtsilä Corporation. Since the beginning she spent time both in the metallurgic laboratory and travelling on-board and at site, as inspector of large bore diesel engines, to evaluate components with abnormal conditions after operation, for Customer technical support. From 2014 she is manager of the Investigation Laboratories function of Wärtsilä Technical Service, having footprint in Italy and Finland with three laboratory locations. She continues focussing on the most complex damage investigation cases, on development of experts activities, and on third-party witnessed laboratory operations: the scope of a joint analysis is to facilitate root cause understanding and agreement between parties, to quickly head up towards problem solving and corrective measures.